Thomas Caine is an agent with the CIA. That is true. And false. And sort of true again. He was an operative with the Agency some time back. Paramilitary in nature, sent in to do all sorts of black-ops things no one talks about because officially they never happened. When things got especially tough, if not impossible, that is when Caine was called because he was especially good at getting accomplished these things that were not happening. And then suddenly he wasn't. According to the records, the emerald-eyed Thomas Caine was on an op in Afghanistan where he "was posing as an arms dealer, to make a connection with the White Leopard drug cartel in Afghanistan. According to his handler’s report, he went rogue. Killed his partner and disappeared with a shipment of guns and heroin. Then he resurfaced and tried to sell it on the black market. When the White Leopards found out who he really was, they killed him and took back their drugs." So as far as everyone thought, Caine the rogue was dead. Things are often not how they appear in the cloak and dagger world and that is definitely the case with Caine. He is not dead, of course, but there are some very powerful people who would like him to be and he is as determined to thwart them at that and Caine is very, very good at staying alive. Still, even he can find himself in a very unpleasant situation and when that happens to him in Thailand, he becomes amenable to an offer by a CIA officer in need of someone with Caine's unique skill set. Caine is smart enough to know when a lifeline is thrown to a drowning man, he grabs it or perishes, no matter who is tossing it. It makes for a very interesting situation, though, as it becomes slowly clear that someone in the organization that hired him in the first place, then set him up for a huge fall, and then hires him again is a very bad man. Caine wants to find that man. Thomas Caine had put his CIA past behind him as he lived off the grid in Thailand. When he is framed by a local gang and faces years in prison, he is offered a chance by the Agency: take this mission and go free. 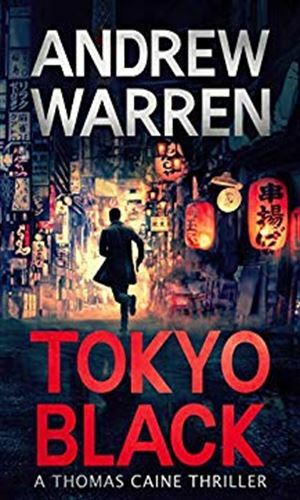 His job was to search for a CIA asset's missing daughter in Tokyo but he will learn that to find her he has to go up against a terrorist organization made up of former Yakuza. Having learned who it was at the Agency who betrayed him and got his partner killed is a good thing. The fact that it was the Director is not. 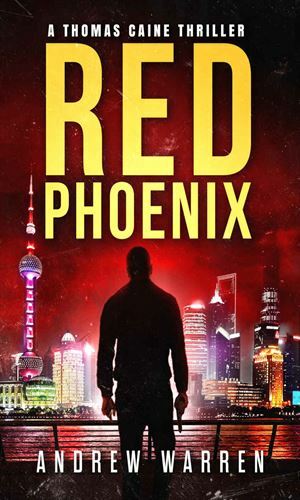 Before he can try to take the man down, though, Thomas Caine learns his partner's son is in trouble and to save him, he has to go into the People's Republic of China. Needing help to stay alive while he clears his name, Thomas Caine is yet again forced to take an assignment from his old Agency. 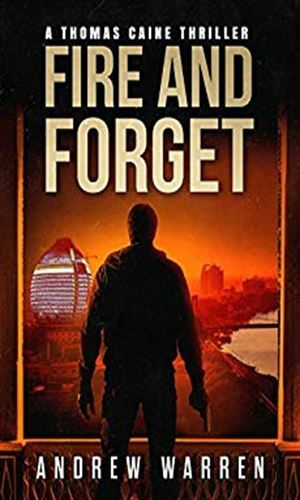 This job takes him and a beautiful female scientist into war-torn Sudan to go up against a vicious rebel leader that years before Caine had been ordered to protect. Now Caine might have a chance to do what he very much wanted to do back then - eliminate the man. 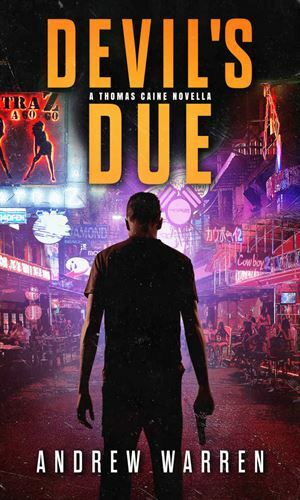 Hiding out from the CIA in a seedy part of Thailand, Thomas Caine is forced into action when a human trafficking gang unleash a bomb in a marketplace. Suddenly Caine must find a way to protect a person he had vowed to keep safe. 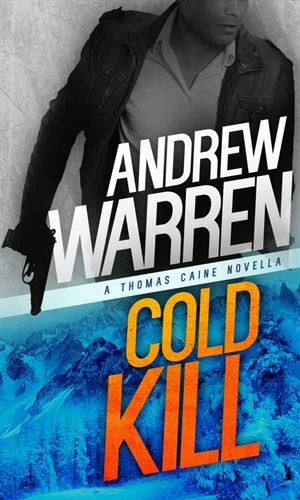 To protect a friend, Thomas Caine has gone up against the Russian mob and now finds himself stranded in Siberia, fighting to stay alive while a band of former Spetsnaz led by one of Russia's best assassins hunt him. This prequel takes place before the first book, back with Thomas Caine was still a CIA paramilitary operative. 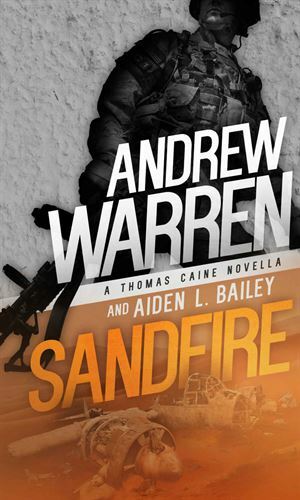 A CIA cargo plane has been shot down in the desert of Yemen and Caine is sent in to retrieve some vital cargo. He also wants a chance to get revenge on the people who killed the crew and one of his friends. Another prequel taking place before the first book, back with Thomas Caine was still a CIA paramilitary operative. The Hai Long is China's newest, stealthiest submarine. 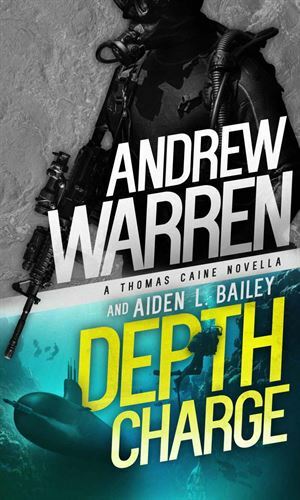 A Chinese defector claims to have the ability to track the deadly vessel but it is up to Thomas Caine to extract her and get her to safety.